Well! Spring has finally arrived!! !…It’s time for a visit to our location at Historic Properties for all of your spring travel needs. 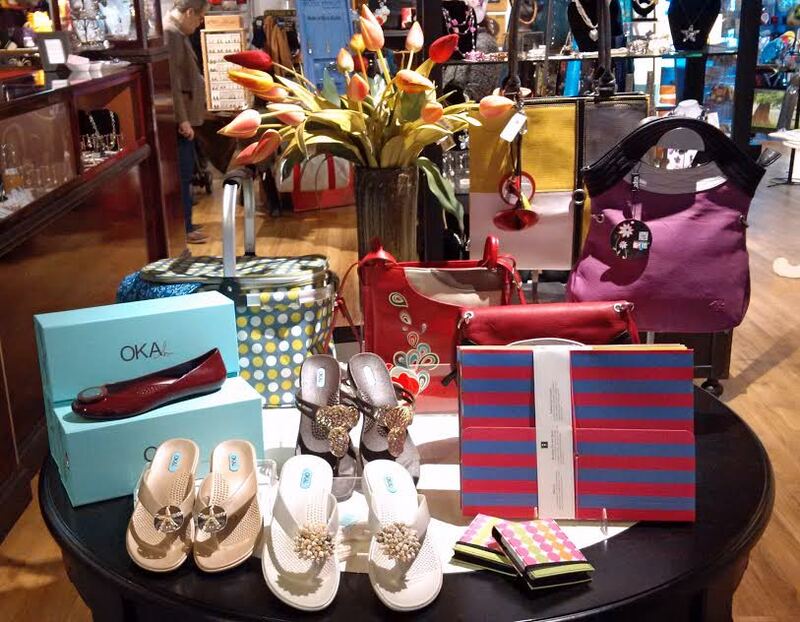 We have the greatest oka.B sandals & shoes. Made in the USA and guaranteed for two years this is a great product for a quick trip down south…A great selection of ESPE bags and wallets…a place for your passport or a great bag for a carry on! All the colors are bright and exciting and “Bling” is in the air!